Cultivating empathy and insight can have a profound impact on every measure of school success. For example, a Harvard study found that cultivating empathy among students is linked to positive peer relationships, better communication skills, and fewer interpersonal conflicts. 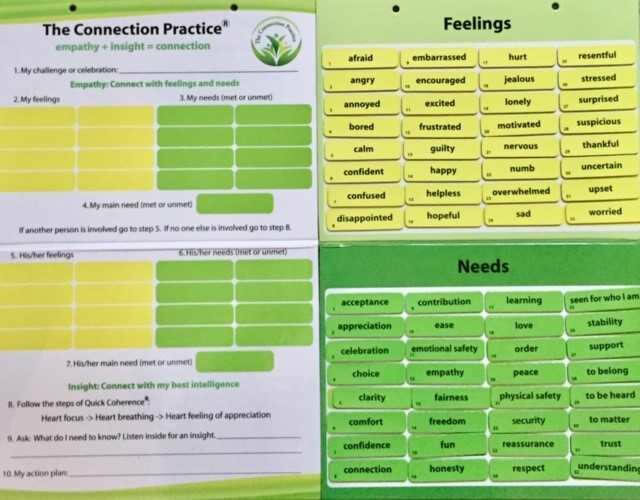 Teaching empathy and creating connection is at the core of the Connection Practice. 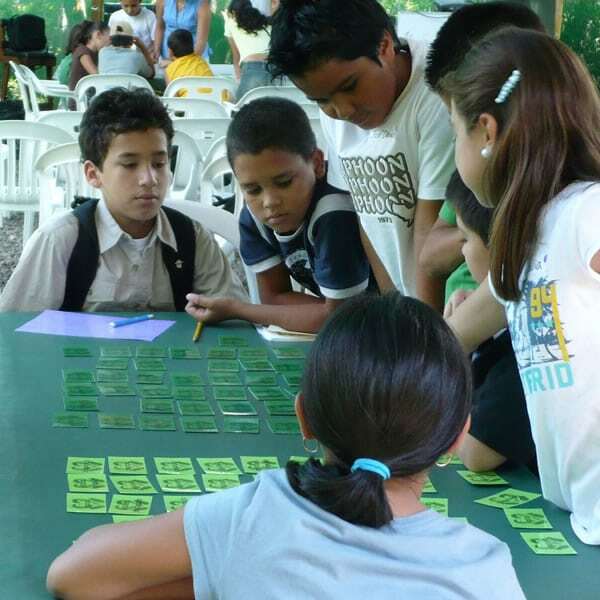 While integrating the Connection Practice into the school day takes 10 to 15 minutes, it makes teachers’ jobs easier by improving behavior, preparing children for learning, creating more cooperation and teaching children how to handle conflict themselves. 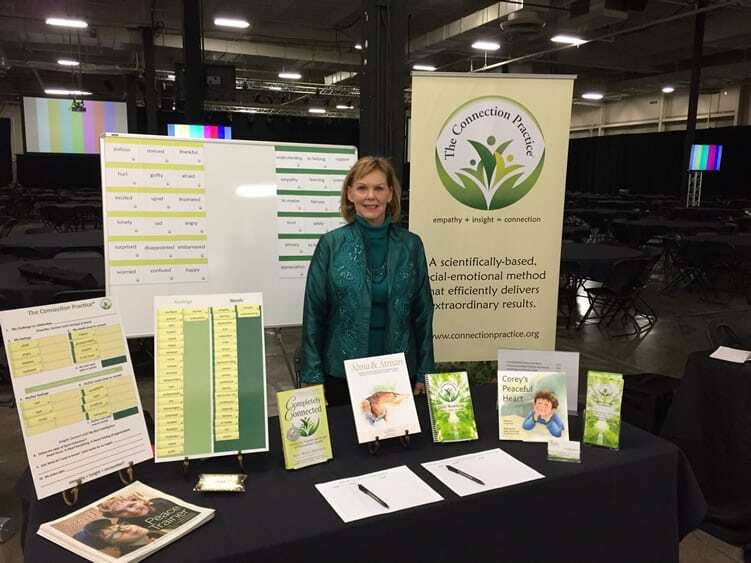 Dr. Laurie Porter of St. Rita School in Fort Worth, Texas, evaluated the results of implementing the Connection Practice in 2012. The curriculum was known as BePeace when it was tested. Annual evaluations revealed that bullying, intolerance, conflicts, violence and misconduct reports decreased after the Connection Practice training. 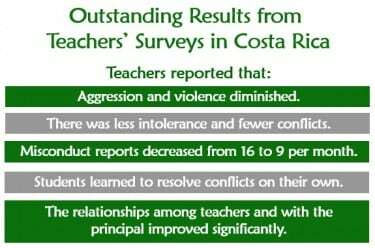 The results in this graph have been seen over and over in Costa Rica, where the Connection Practice has been taught to almost 1,500 teachers, impacting more than 40,000 students. 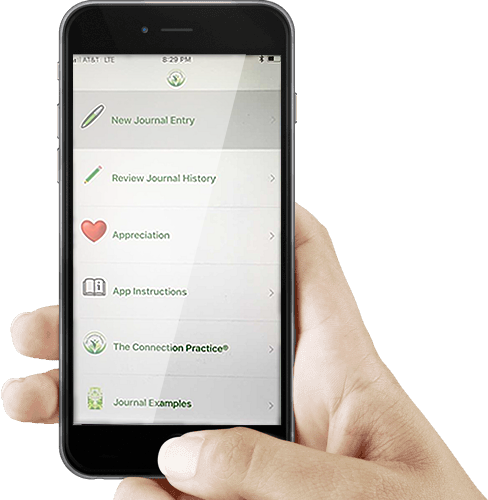 has been approved for college credit and for continuing education credit for educators in many states in the U.S.
See the Research and Articles page for abstracts of the cited research. For more information, send an email to info@rasurinternational.org. Seventy-five percent of the students experienced lower levels of anxiety during tests. In addition to K-12 classrooms, the Connection Practice is an effective tool for after school programs, day and overnight camps, and university courses. This is Anabel, a “Connection Practice pro” at age 12. The evening before midterms. she did feelings and needs on her own, then insight twice. She found such a sense of peace that she fell sound asleep on the second insight. Years of experience have shown that the use of tactile tools enhances the power of the Connection Practice. The most powerful and comprehensive tool is the Connection Practice Boards. 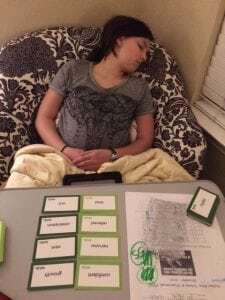 Other tools include Feelings & Needs cards and GROK cards, which use pictures in addition to words for children who cannot read. Other tools include Feelings & Needs cards and GROK cards, which use pictures in addition to words for children who cannot read. 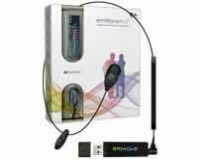 Biofeedback software, such as the emWave and Inner Balance, makes it easy to learn heart-brain coherence. 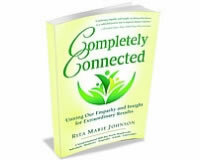 Rita Marie’s book, “Completely Connected,” and the Connection Practice Workbook make it possible to learn on your own. The Connection Practice has inspired two children’s books, which make it especially easy for children to learn the practice. 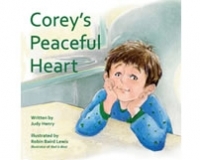 Corey’s Peaceful Heart teaches children how to become coherent. 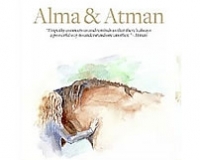 Alma and Atman tells the story of a young girl resolving issues around the divorce of her parents after she learns the Connection Practice from a draft horse. In addition, a music CD by Sam Guarnaccia and Rita Marie Johnson has songs for each step of the Connection Practice. The CD is called “BePeace in Song” since it was made prior to the name change to the Connection Practice. See a video of the children’s choir performing these songs. There is also a Connection Practice app that is available in the Apple store. The Connection Practice Curriculum Kit gives educators the training and materials they need to create greater harmony in their classrooms and to help students succeed academically. Experience the powerful combination of empathy and insight. Understand the concept of heart-brain coherence and the neuroscience behind it. Learn the value of identifying and connecting with feelings and needs. The Connection Practice Curriculum includes six 30-minute lessons for use by teachers or guidance counselors. 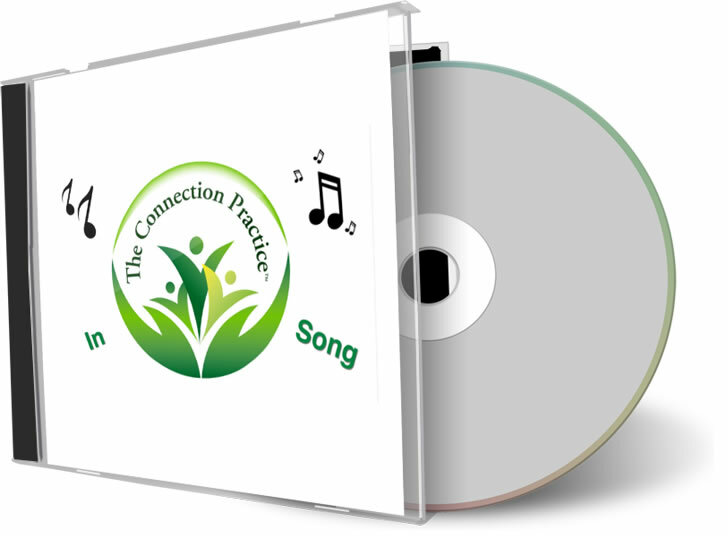 Instructors can also use the “BePeace in Song” CD, which has songs for each step of the Connection Practice. The songs were composed by Sam Guarnaccia and Rita Marie Johnson when the practice was known as BePeace. This self-empowerment skill clears away emotional turmoil and excessive excitement so that students are ready to learn. By guidance counselors when counseling students and parents. The practice meets American School Counselor Standards. For information about bringing the Connection Practice to your school, contact a certified curriculum instructor or send an email to info@connectionpractice.org. The Connection Practice can easily be incorporated into an after-school program, day camp or overnight camp. 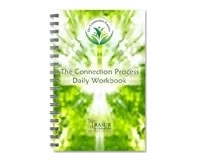 These programs can incorporate the use of a Connection Practice Daily Workbook. It will help them continue the practice, which reinforces empathy for themselves and others and improves their ability to access insights for problem-solving. To integrate the Connection Practice into an after-school program or camp, contact a certified curriculum instructor or send an email to info@connectionpractice.org. Students at a summer camp when the Connection Practice was known as BePeace. 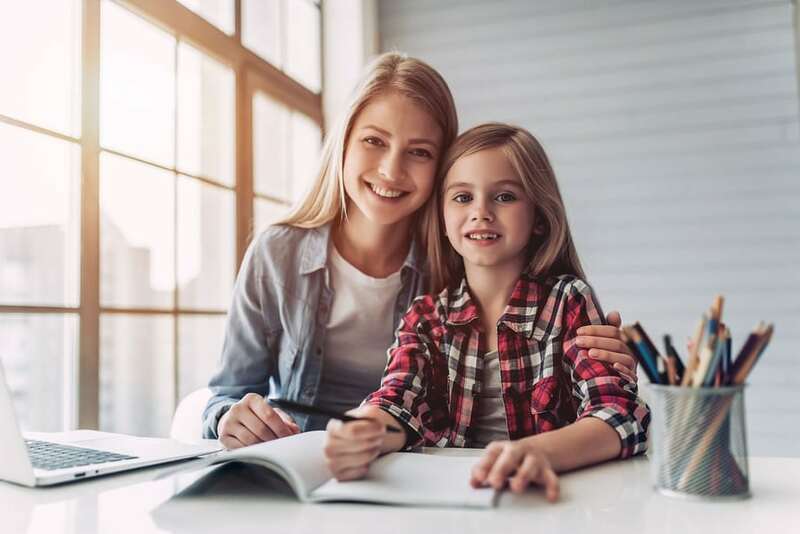 Taking a Connection Practice Course is a great way to support your children who are learning the methodology at school or in an after-school program or camp. It’s also a great way to learn how to model emotional self-regulation and self-care to your children. Integrating the practice into your family life will help your children grow up with more confidence, deal effectively with conflicts, and have greater access to helpful insights. While your children will certainly benefit, so will you. You will gain the same benefits of more confidence, less stress and enhanced ability to deal with conflicts, and they will extend to your other relationships, your productivity at work and your overall well-being. Part 1 of the Connection Practice course can be learned in a variety of ways, such as in-person, self-study, practice groups or Connection Practice Boards with video instruction. The Connection Practice can also be used to mediate conflicts between teachers, staff and parents. Parents learning the Connection Practice. For more information about a Connection Practice course at your school or conflict mediation using the Connection Practice, contact a certified trainer or send an email to info@connectionpractice.org. Connection Practice coaches and trainers can be certified as Curriculum Instructors. They can provide in-service training and coaching for teachers, guidance counselors, and other leaders who work with students. Contact a certified curriculum instructor or send an email to info@connectionpractice.org. 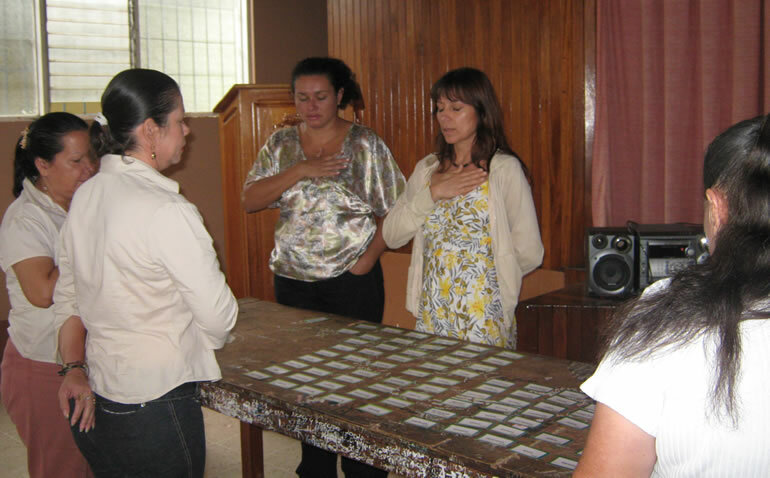 The Connection Practice can be incorporated into higher education classes or curricula. It can also be taught for credit as a week-long course. Programs that would benefit from the inclusion of a Connection Practice course include communications, elementary or secondary education, psychology, leadership, management and many more. 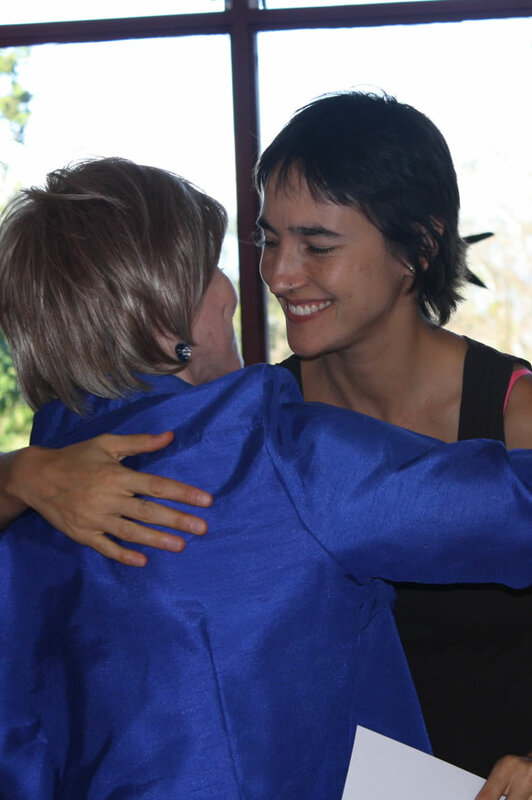 For several years, Rita Marie taught the Connection Practice as a 40-hour intensive for graduate credit at the United Nations University for Peace (UPeace), which is a graduate school for international leaders. 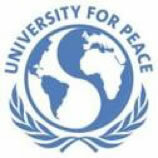 The course was one of the most highly rated by UPeace students. 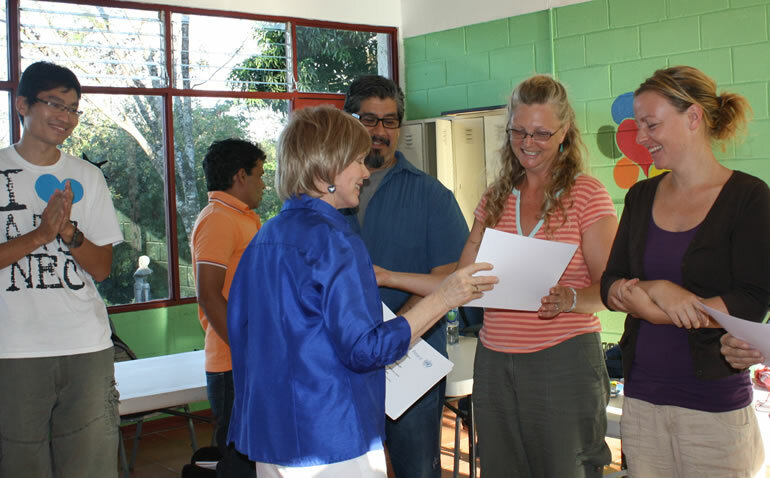 Rita Marie also presented the Connection Practice to rectors from thirty Latin American universities at INCAE (Instituto Centroamericano de Administración de Empresas), the “Harvard” of Latin America. It has been offered for credit at Edgewood College and Vitterbo University in Wisconsin and Park College in Missouri. The Connection Practice can also be used to mediate conflicts between staff, teachers, students, student groups/clubs and faculty associations. For more information about a Connection Practice course, send an email to info@connectionpractice.org. Hey Buddy!, I found this information for you: "The Connection Practice in Education". Here is the website link: https://connectionpractice.org/connection-practice/the-connection-practice/education/. Thank you.